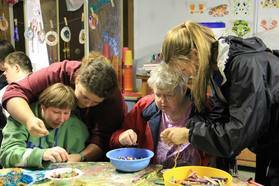 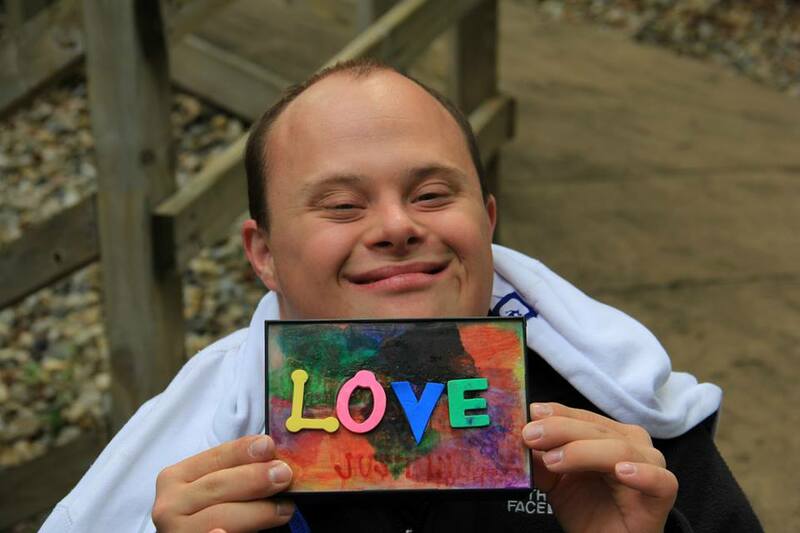 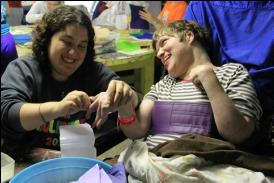 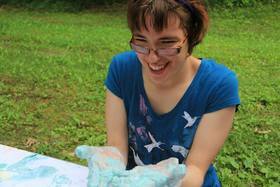 Facilitated by our Arts & Crafts Director, campers participate in a creative and colorful arts and crafts activity each day! 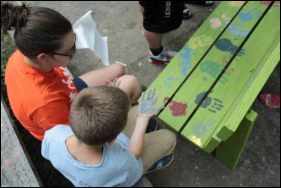 The projects are designed to align with the chosen theme for the week, and give our campers an opportunity to let their imaginations to run wild. 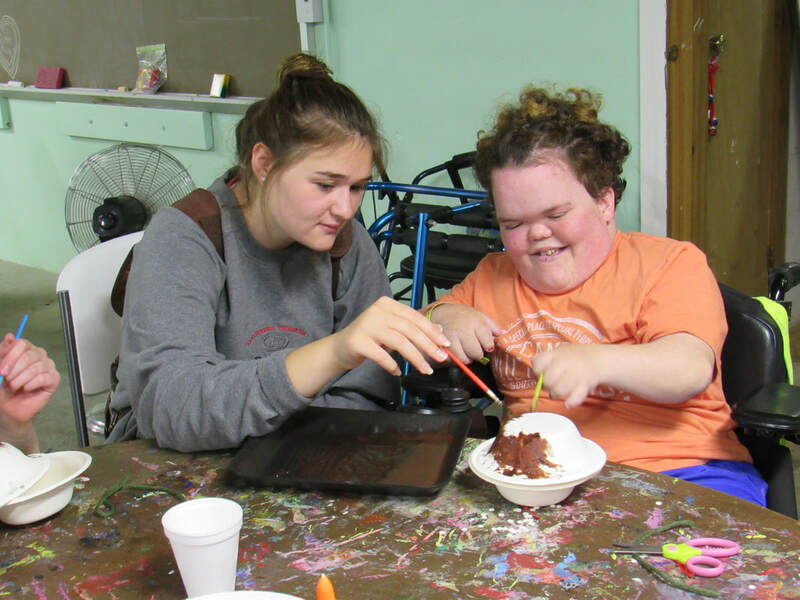 Our staff members work enthusiastically along side each camper and assist them in creating their 'Millhouse Masterpieces.' 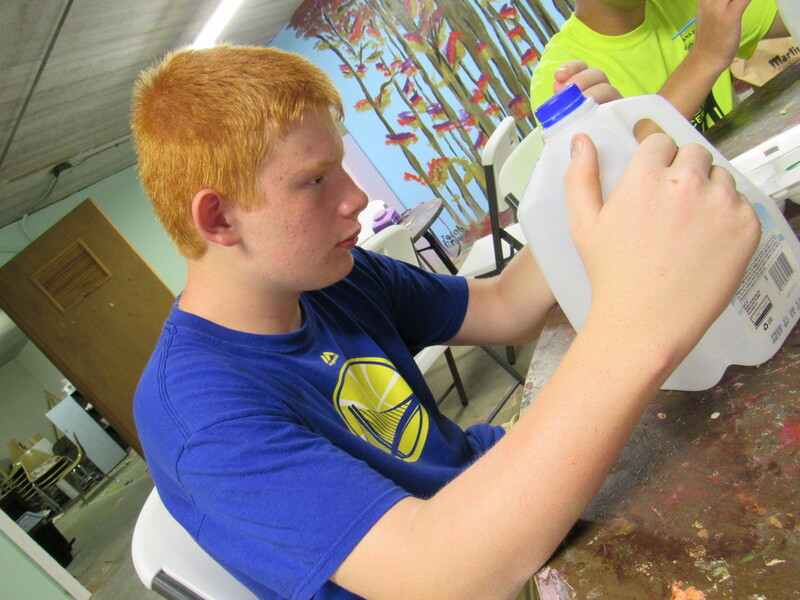 At the end of the week campers can take their creations home to show off their artistic abilities, and share their memories!